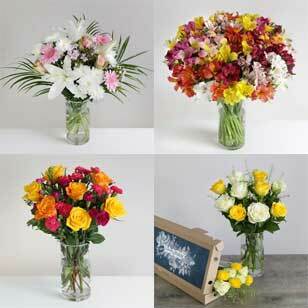 Saying "thank you" with a card or words is nice, but saying it with flowers is even better. 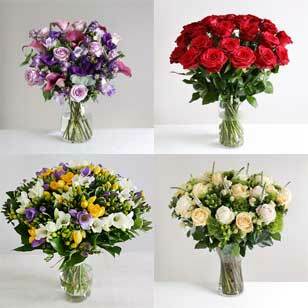 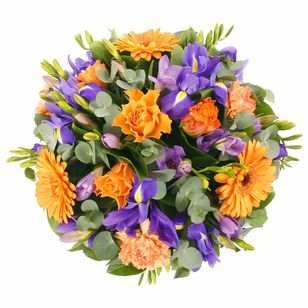 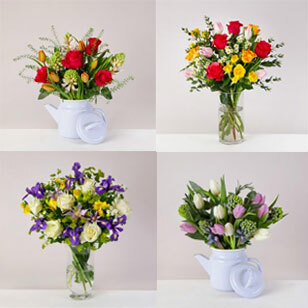 We at ArenaFlowers have a large selection of flowers you can express your gratitude with, in a variety of colours and types. 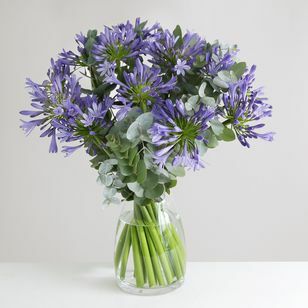 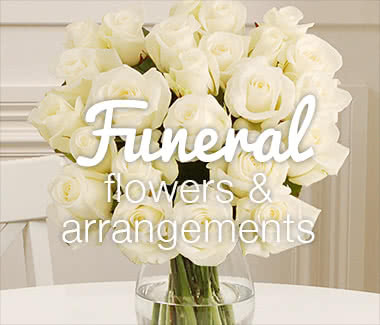 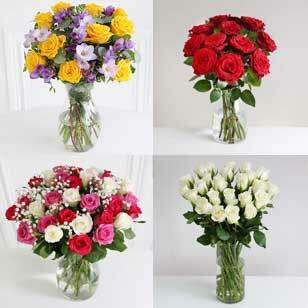 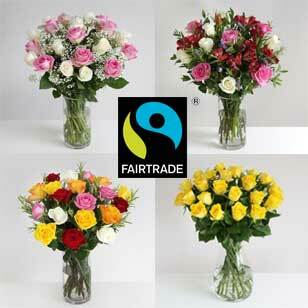 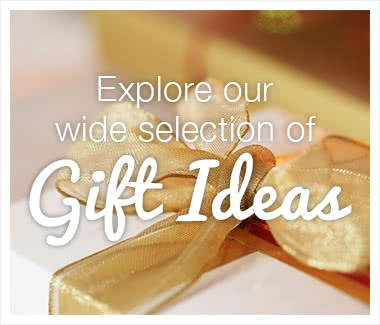 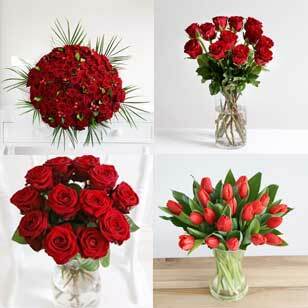 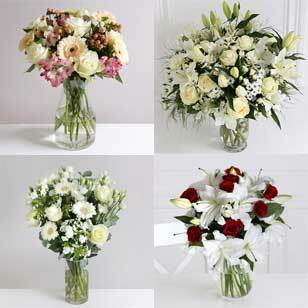 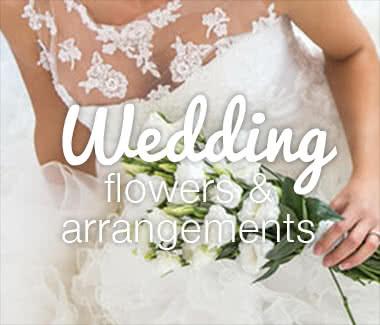 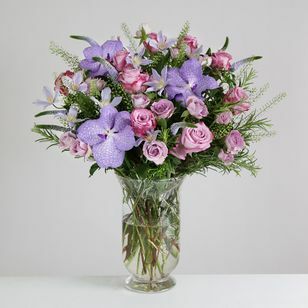 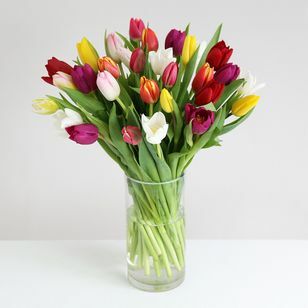 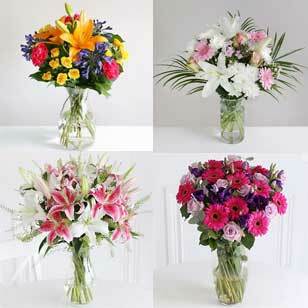 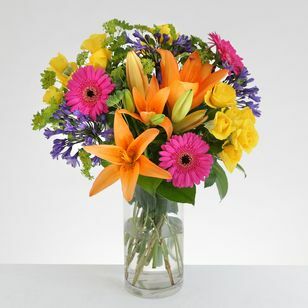 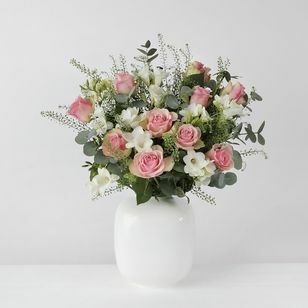 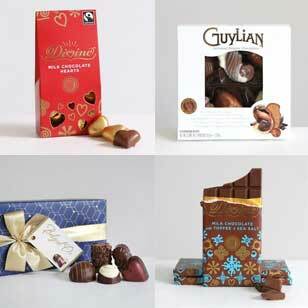 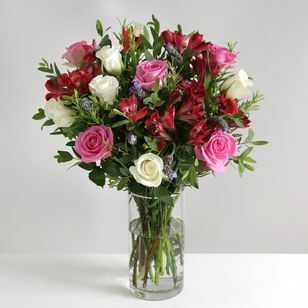 We have bouquets for all budgets, from £24.98, to £55 for our most luxurious range.